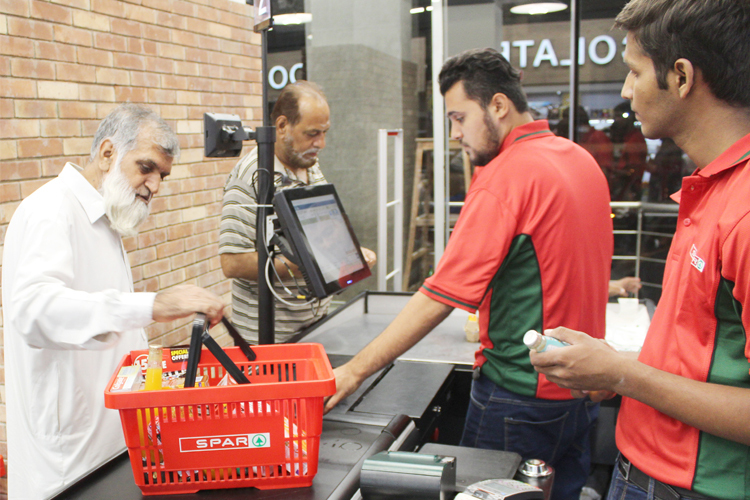 SPAR International, the world’s largest voluntary food retail chain, has today announced a new partnership with Burque Group to open its first stores in Pakistan. The partnership commences with a focus on the development of stores in Pakistan’s biggest city, Karachi. SPAR multi-format stores, ranging from small convenience to large supermarket will expand over time across the country. By opening these stores, Pakistan becomes part of SPAR’s international network which now extends to 46 countries across the globe. Established 50 years ago, Burque Group is one of Pakistan’s largest sales management and distribution companies of a diversified range of FMCG brands and since 1974, has been a key distributor for major brands in the country. The company distributes food, non-food, home care, personal care and beauty products, serving in excess of 110,000 retail and wholesale outlets across the country. 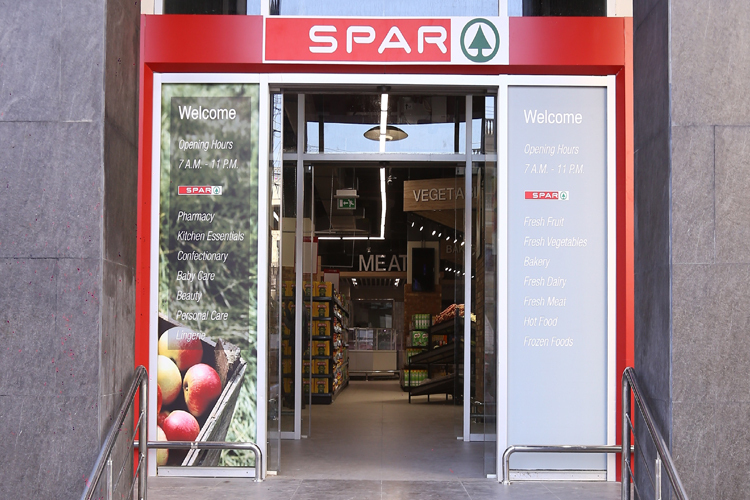 SPAR International has been working closely with Burque Group over the past 10 months preparing for the launch of the SPAR Brand in the market. Support has been given on all aspects of development including staff training, operational procedures and retail design. 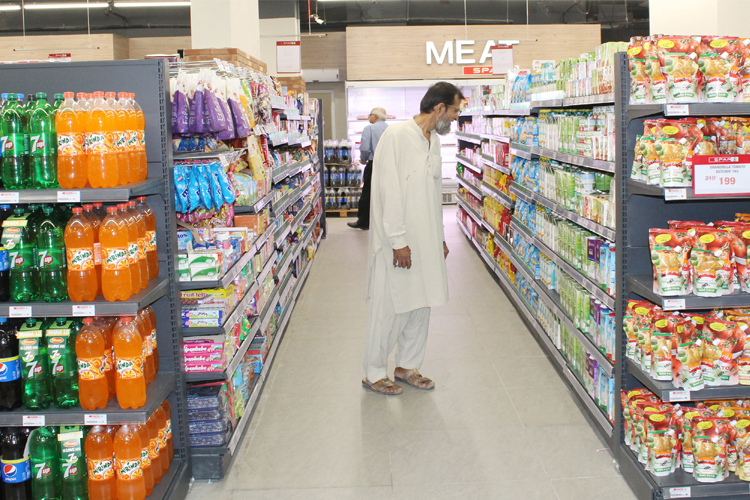 SPAR Pakistan’s first Karachi store is a newly built 1,000m2 supermarket with a bakery, butchery, full dairy offering, fruit and vegetable section, Food-to-Go counter, full dry grocery offer as well as a pharmacy and health and beauty sections.